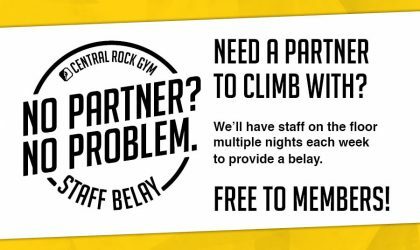 Ever find yourself looking for a belay partner? Introducing “No Partner? 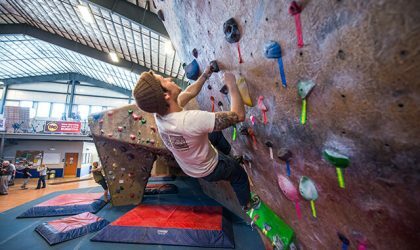 No Problem.” A FREE Program for Members Only! 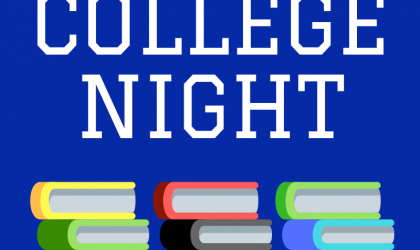 Monday through Thursday 6pm-8:30pm. 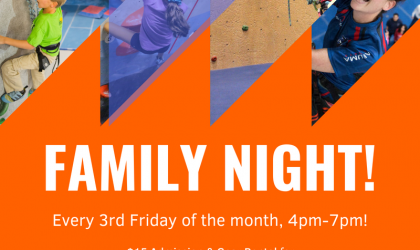 A member of the CRG Staff will be available for belaying members only, on a first come, first served basis. 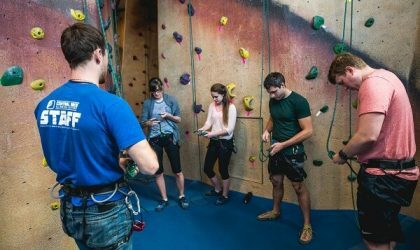 Private Belay is similar to Staff Belay, but is booked outside of normal Staff Belay hours. 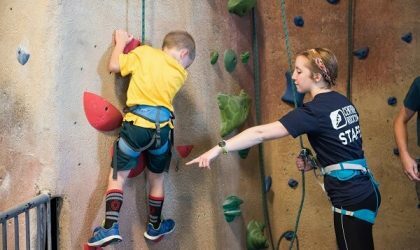 Our staff will get you situated with all the climbing gear you and/or your children will need, then tour you around the facility for 1 hour letting you climb under their direction to your heart’s content. Reservations are Required. 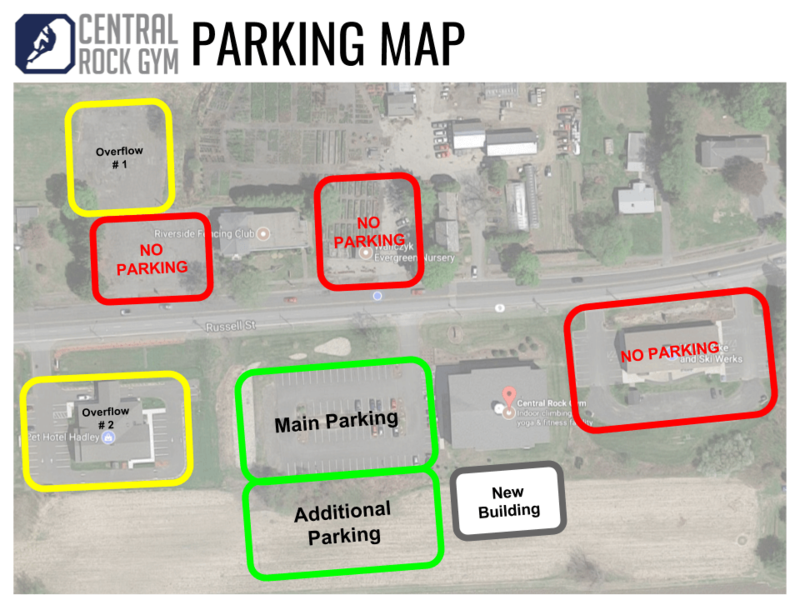 If our scheduled classes don’t work for you, please call and ask about reserving a private lesson outside of our scheduled times.